About Us - Richard Celler Legal, P.A. Mr. Celler’s practice focuses on all areas of the employment context from discrimination, harassment, and retaliation under the Florida Civil Rights Act, Title VII, the Family Medical Leave Act, and other employment related statutes. Additionally, Mr. Celler represents individuals in whistleblower and wage and hour litigation (overtime, minimum wage, commissions, final paychecks). We encourage you to look at the remainder of our website for information on your rights and benefits in the workplace – www.floridaovertimelawyer.com. Since graduating law school and joining Celler Legal, Robert represents and counsels individuals in all types of employment and labor law matters, including, harassment, discrimination and retaliation, wage and hour disputes, whistleblower disputes, and other employment and labor law issues. 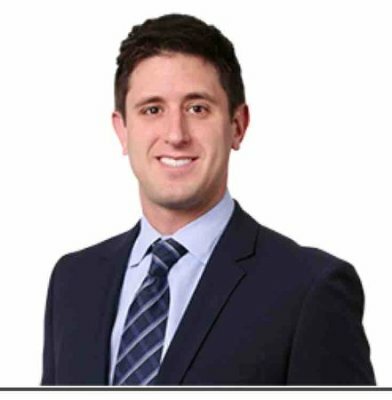 Mr. Pecchio is admitted to practice in Florida state courts..
Mr. Guadagnolo worked as an in-house trial attorney for one of the largest insurance companies in the state of Florida. After having gained valuable litigation experience and intuition from the defense side of the law (representing corporations), Mr. Guadagnolo joined Richard Celler Legal, P.A based on his passion and desire to assist employees in a variety of employment law related matters, including discrimination, retaliation, harassment, and wage and hour/unpaid wages claims…. Mr. Beard was born in Santo Domingo, Dominican Republic. He moved to South Florida with his family when he was 11 years old. After graduating from high school in Fort Lauderdale, and went on to obtain is J.D. and was admitted to practice law in Florida as an attorney. At Celler Legal, German is a passionate defender of employee rights, and assists in a variety of areas in the employment law context.